Thinking about buying yourself a nice pearl necklace or another type of pearl jewelry? Then, you have some decisions to make before you start shopping. What about pearls? Tahitian Pearls? Which colors look best on me? What are the traits to avoid? 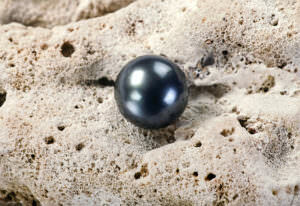 What makes a Tahitian pearl valuable? How to determine a Tahitian pearl value. 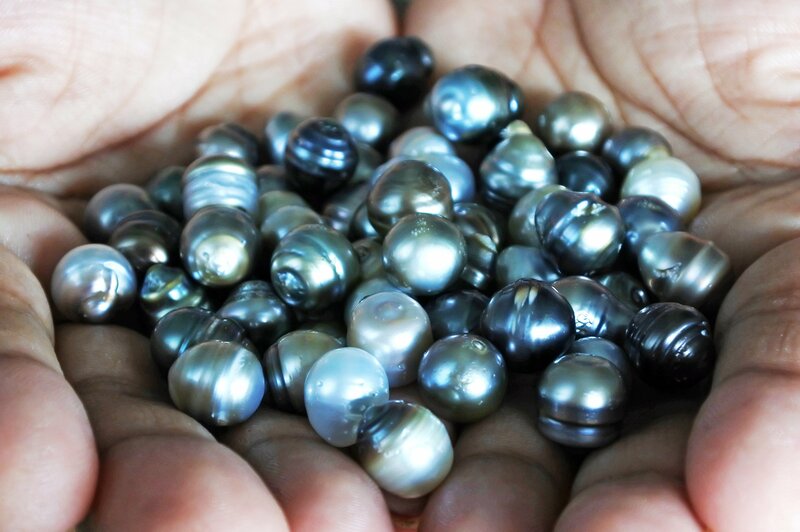 All these factors work together to determine a Tahitian pearl’s value. The first factor is pearl color. 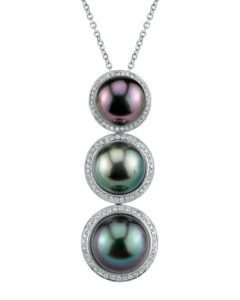 Tahitian pearls come in an assortment of elegant pearl colors, white being the most popular of them all. But, there are other amazing colors, such as grey-black, lavender, pink, orange and other shades in-between. 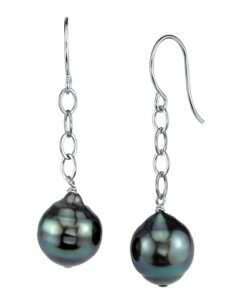 Tahitian cultured pearls are typically dark gray, dark green or dark purple/blue. They have a high value compared to other pearls. This is due to their shimmering orient and a spectacular undertone. Pearls come in many shapes, like oval, semi-baroque, baroque pearls, drop and round. However, round pearls and large pearls are rare and pretty hard to find. Because of this, they are generally more valuable than other pearl shapes. 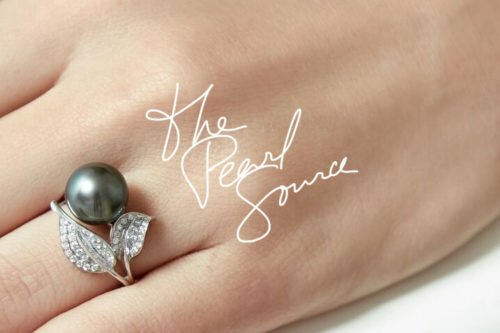 Just like with most gems, the larger the pearl, the higher the Tahitian pearl value. Their sizes can go up to the size of golf balls. The beauty of a pearl is determined by its luster. Luster separates pearls from other gems and is only sharp when the nacre is translucent. Poor luster where reflections are dim and diluted. Therefore, the sharper the reflection, the better the Tahitian pearl luster and the higher the pearl value. Pearls are naturally cultivated. So, it’s expected for a real pearl to have some slight imperfections. But, pearls that are heavily blemished aren’t necessarily valueless. Professional jewelers have tips and tricks they use to hide blemishes, so the pearl is still valuable. However, some surface imperfections are so severe that the durability of the pearl is compromised. So, clean pearls are definitely more desirable, making them much more valuable.